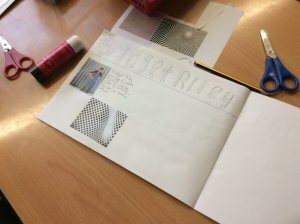 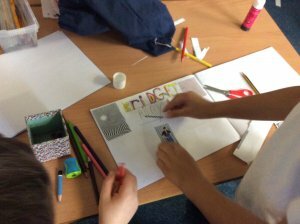 This term, our artist focus has been Bridget Riley. 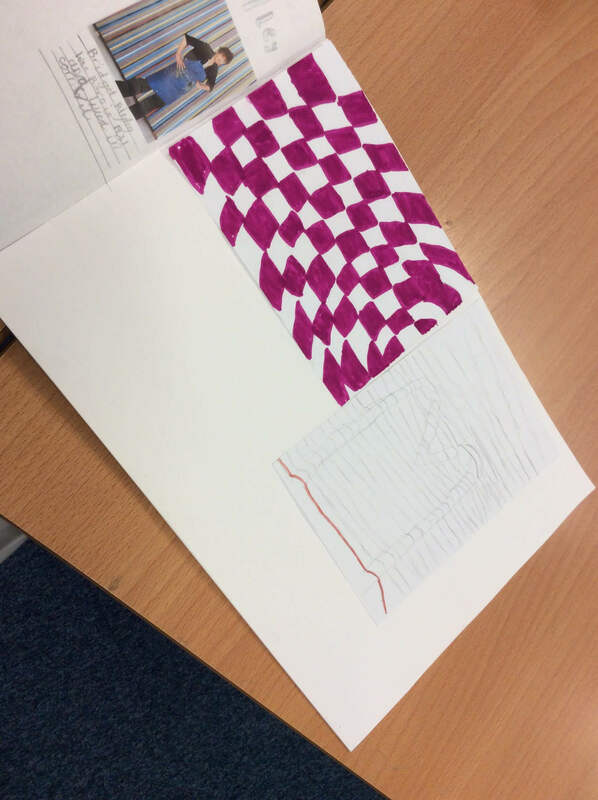 We learned all about Op Art and her contribution to the art movement. 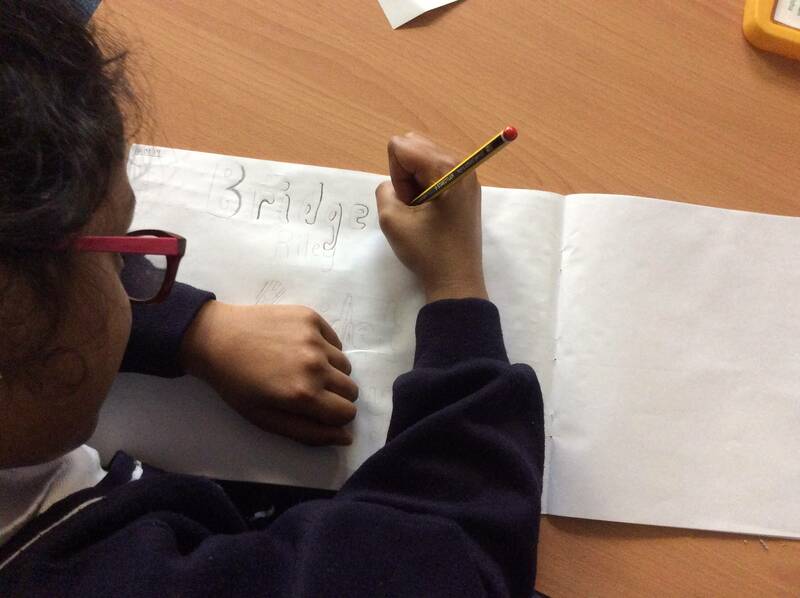 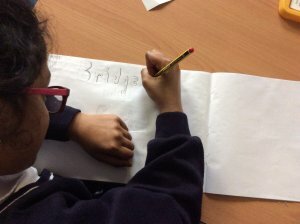 To show what we learned we created a biography page. 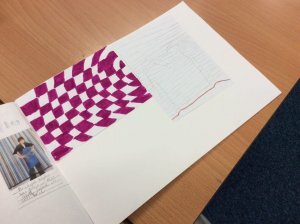 We then had a few experiments creating Op Art images of our own. Watch this space for our final pieces.